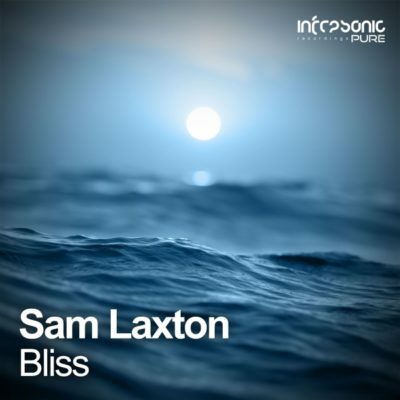 Continuing to deliver the cream of the crop when it comes to the very best in uplifting trance, Infrasonic Pure’s latest signing comes in the form of newcomer Sam Laxton with the simply divine track. 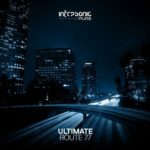 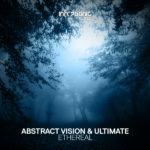 Sam delivers a track that perfectly personifies the Infrasonic Pure brand and sound. 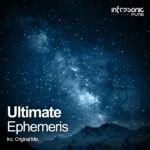 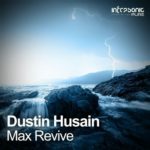 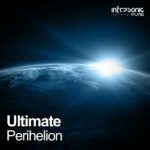 Pinpoint production meets spine tingling melodies and bags of uplifting energy throughout the track. 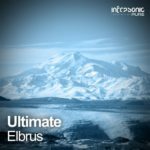 Tagged Infrasonic Pure, Infrasonic Recordings, Sam Laxton.